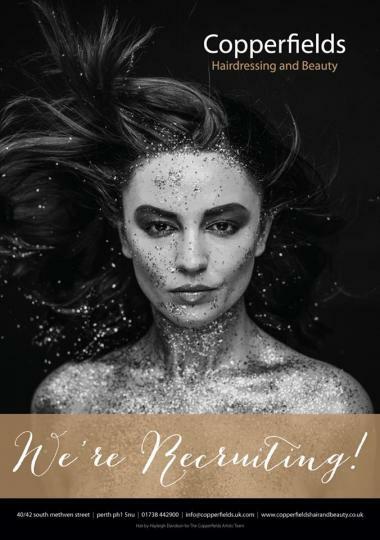 As a busy city centre salon we are always on the lookout for new talent to join our award-winning team. Whether you're a young apprentice or qualified stylist we offer fantastic development and training opportunities both in the salon and with our global brand partners and other industry leaders. Our team are actively encouraged to reach their full potential and we have been represented at many of hairdressing's prestigious awards, with a number of finalist places, winners' trophies and industry accolades to our name.